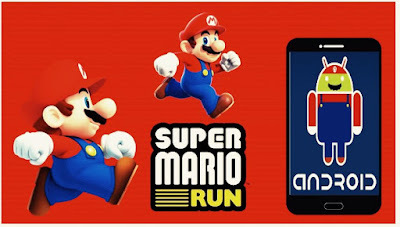 Good news for Mario fans; the android version of Super Mario Run apk has just been release on Android device. The game recently went live on Google Play, and it’s available on its official page there. In fact, the game was released a day sooner than expected, so players didn’t have to wait as long for the game to release. If you want to, you can get the game right here. 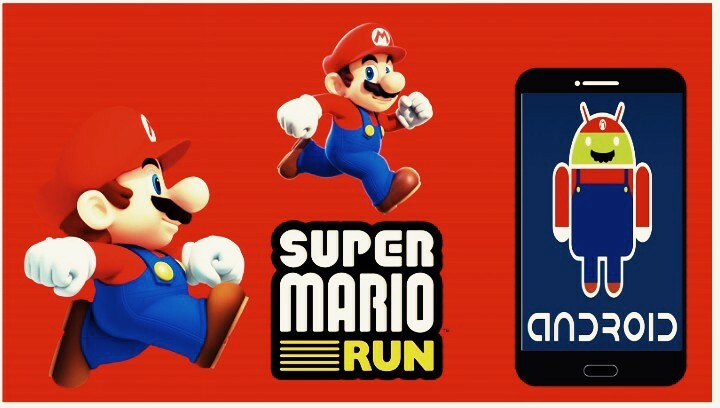 For better performance, players will need to have Android versions 4.2 and up.